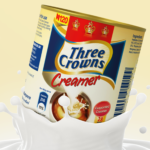 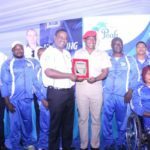 FrieslandCampina WAMCO, has launched the first locally produced evaporated Creamer in Nigeria. 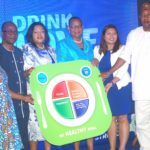 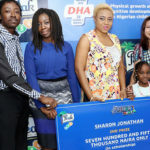 Peak 456 growing up milk partnered with Nutrition Society of Nigeria in the pilot of its Drink Move Be Strong School Program, to educate Nigerians on the importance of healthy eating and having an active lifestyle. 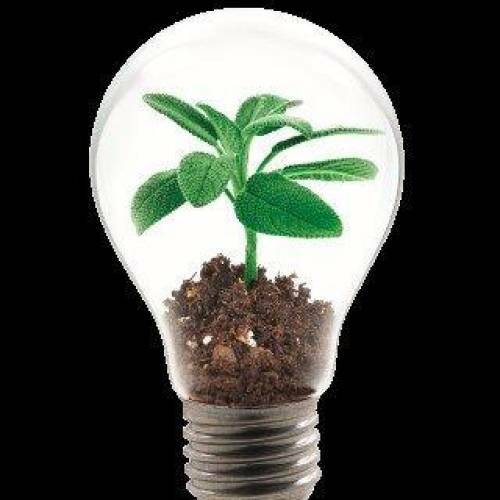 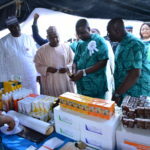 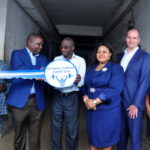 The Minister of Agriculture and Rural Development, Chief Audu Ogbeh, has applauded the efforts of FrieslandCampina WAMCO, makers of Peak and Three Crowns milk, in creating and successfully hosting Nigeria’s first Dairy Farmers’ Day programme, Thursday in Iseyin, Oyo State. 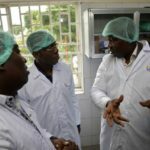 Governor of Kebbi State, His Excellency, Senator Abubakar Atiku Bagudu paid a visit to Dairy Giant, FrieslandCampina WAMCO, makers of Peak and Three Crowns milk, on Thursday November 9, 2017 to explore the potential for livestock breeding, local milk sourcing and development to boost revenue drive and the livelihood of farmers in Kebbi State. 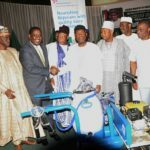 Chief Audu Ogbeh, the Honorable Minister for Agriculture noted this yesterday while declaring open the National Livestock Conference organised by the Federal Ministry of Agriculture and Rural Development (FMARD) in collaboration with Food and Agriculture Organisation. 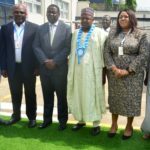 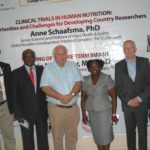 FrieslandCampina WAMCO Nigeria PLC has partnered with the University of Ibadan to boost academic and professional research in ways that will improve human nutrition delivery in the country. 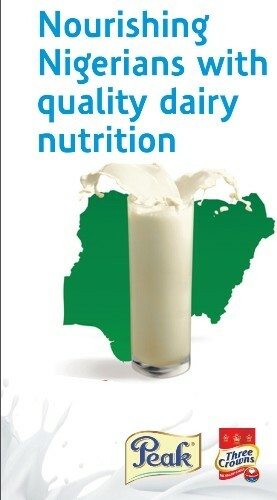 The Federal Minister of Agriculture and Rural Development (FMARD), Chief Audu Ogbeh, has commended FrieslandCampina WAMCO Nigeria, makers of Peak and Three Crowns milk, for pioneering local milk sourcing and development, and for improving the lives of Nigerian dairy farmers.